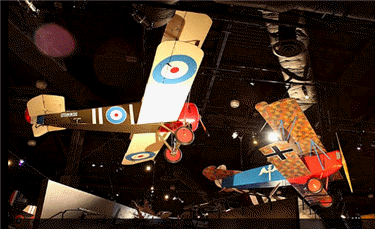 The Museum of Flight is a museum with a terrific collection of vintage and modern era planes. There is an indoor great hall that is a perfect getaway during any kind of weather. Attached to that great hall are two wings of courage halls dedicated to World Wars I and II. Across the street (and easily accessible via skybridge) is the Simonyi Space Wing. The highlight of this building is the Space Shuttle Trainer. You can walk through it with a paid museum admission, or for a little extra, take an insiders tour. Outside the museum is the skypark. And this is our favorite part. Here you can walk through famous aircraft including Air Force One, the Concorde, and a Boeing Dreamliner. Great for all ages. Monday thru Saturday. 10:00 AM to 5:00 PM. And then 5:00 to 9:00 PM on Free First Thursdays. Closed on Thanksgiving and Christmas Days.